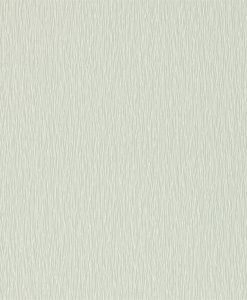 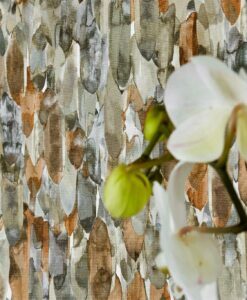 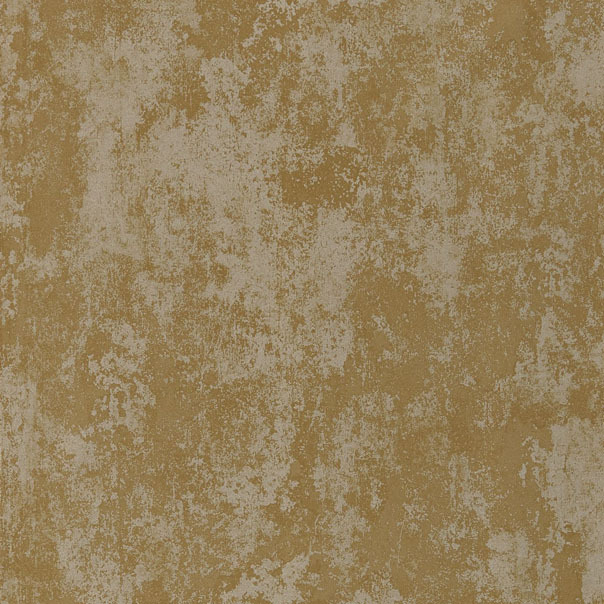 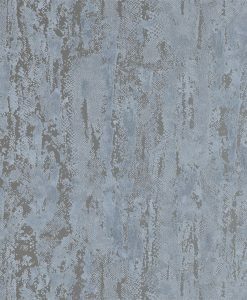 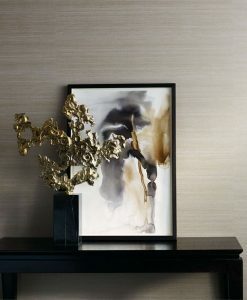 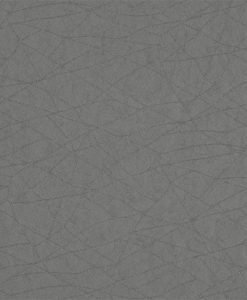 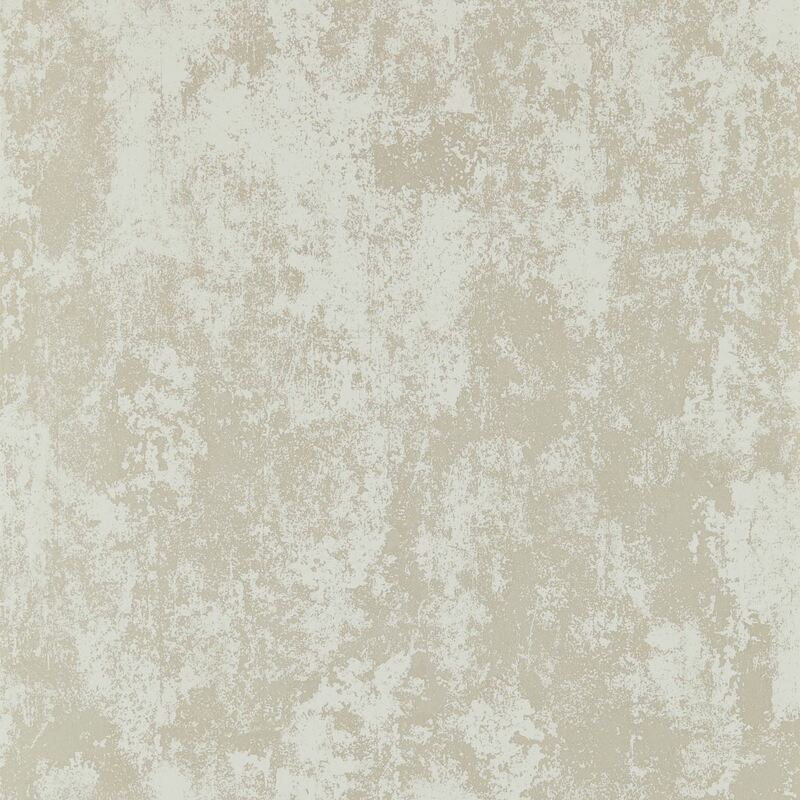 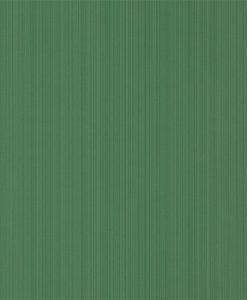 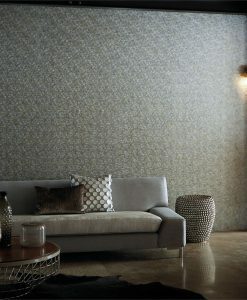 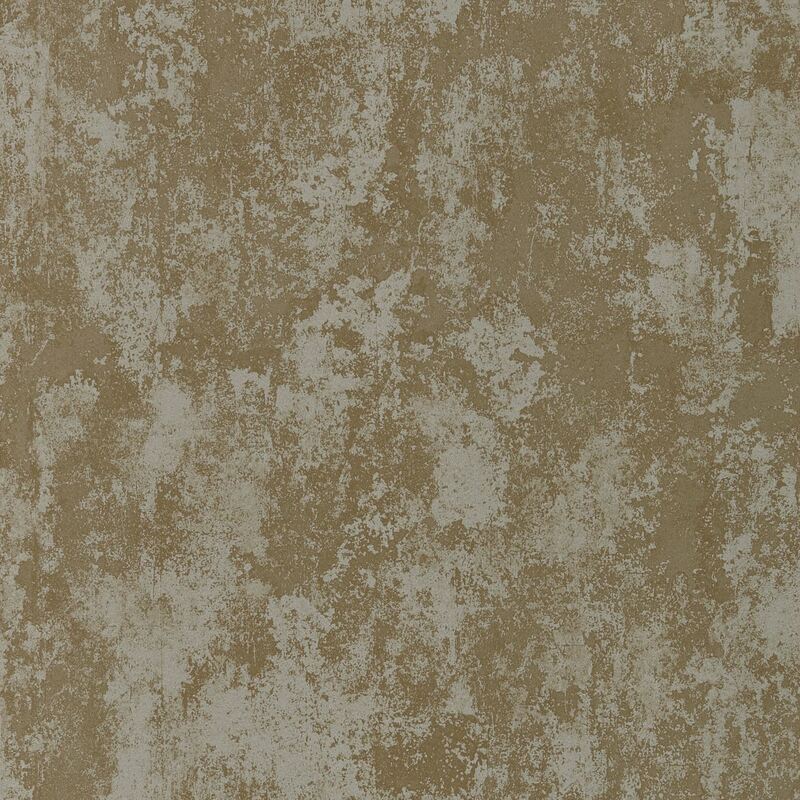 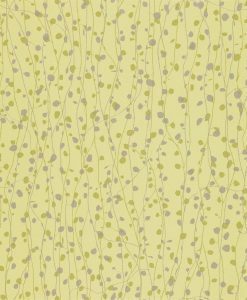 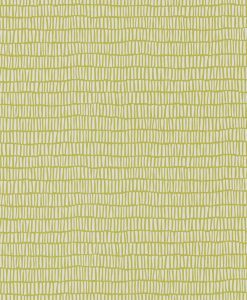 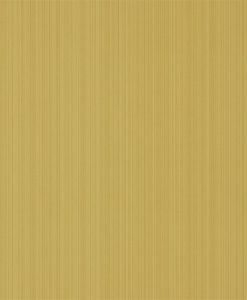 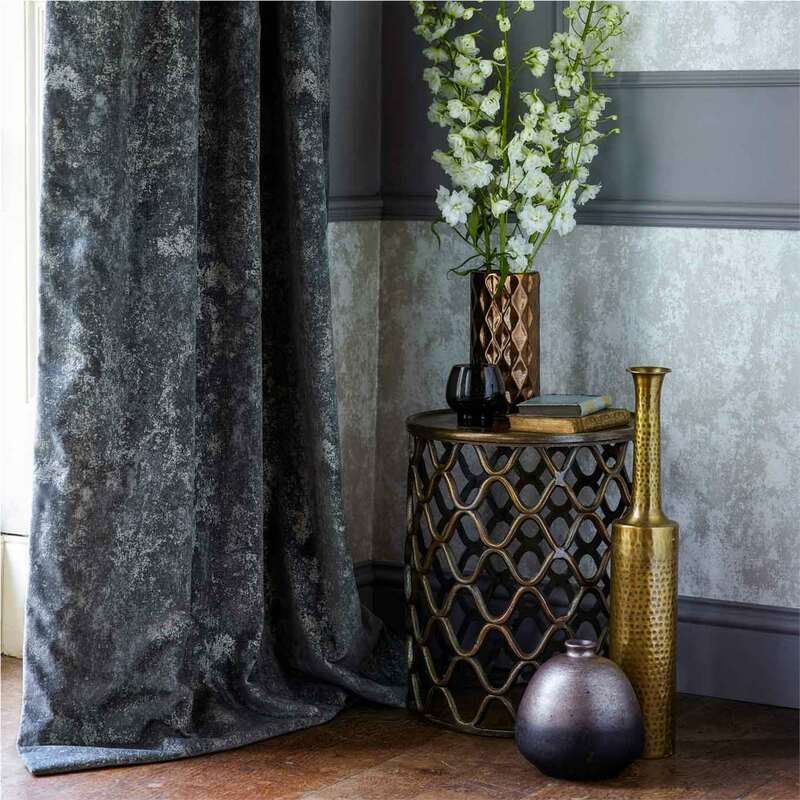 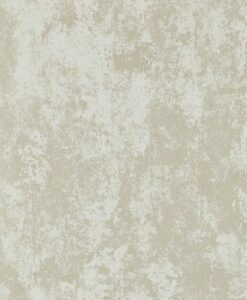 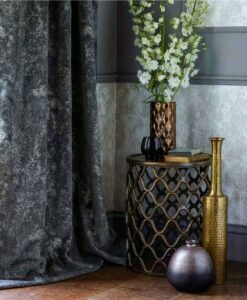 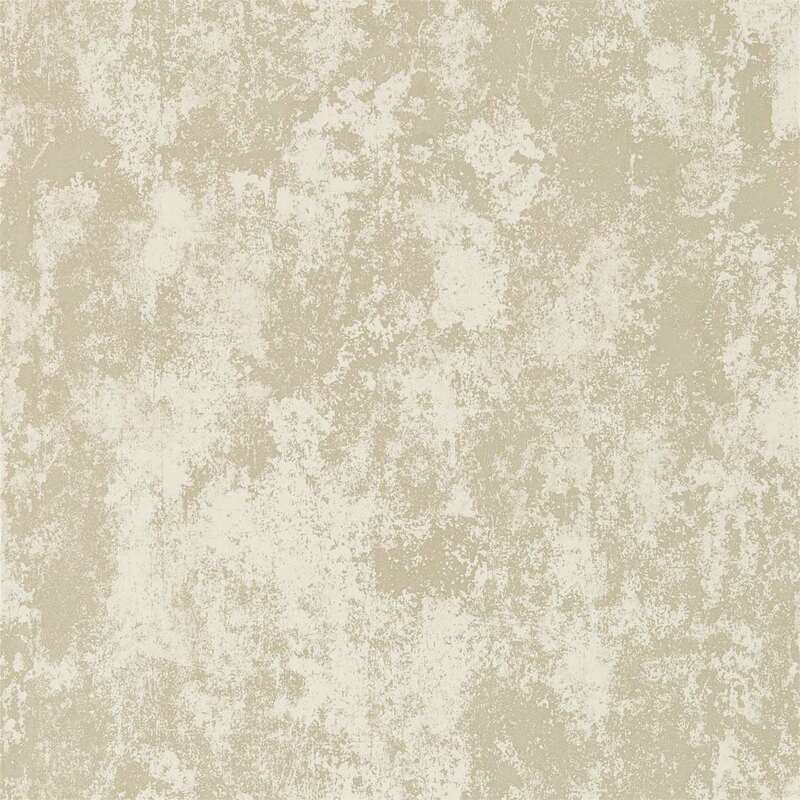 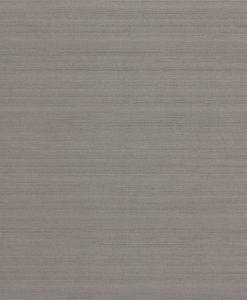 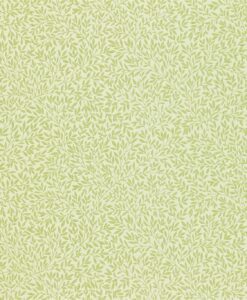 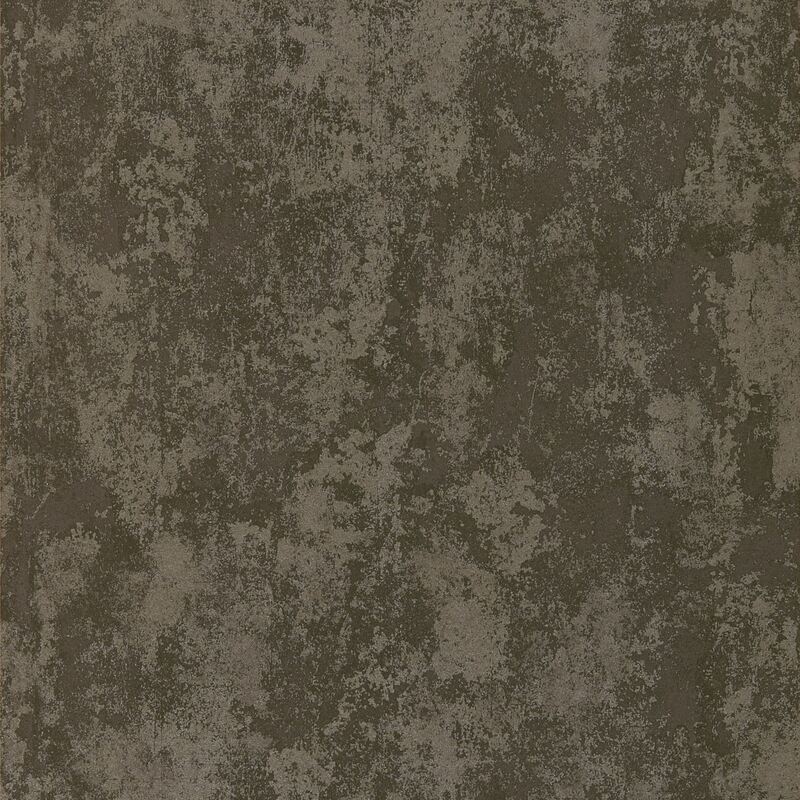 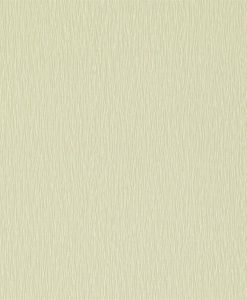 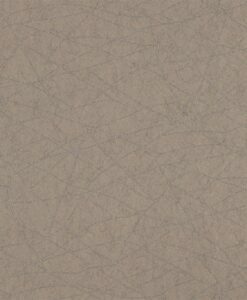 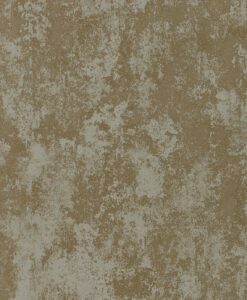 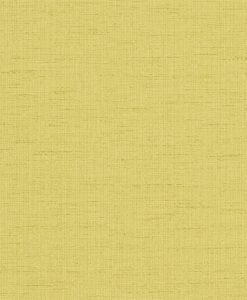 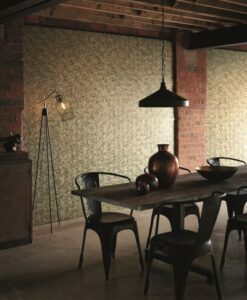 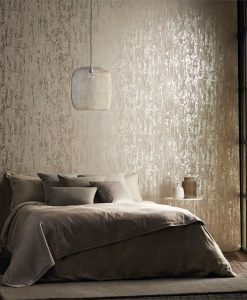 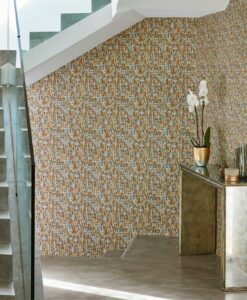 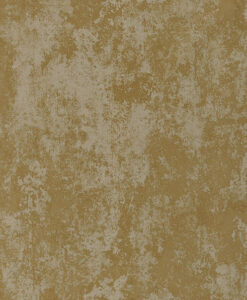 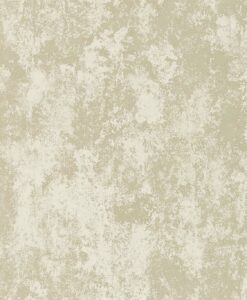 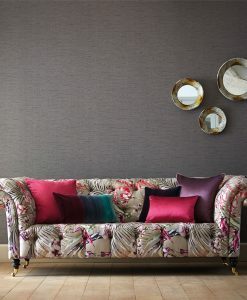 Belvedere wallpaper from Palmetto Wallpapers by Harlequin features a distressed effect where the ground is metallic and the design is matte. 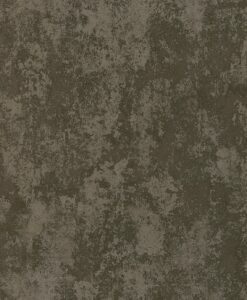 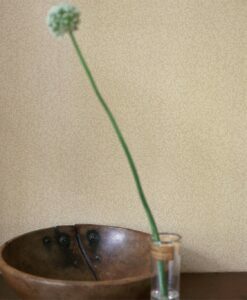 This gives it an overall effect of old metal degraded by the elements. 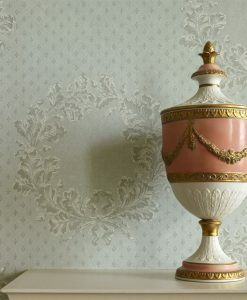 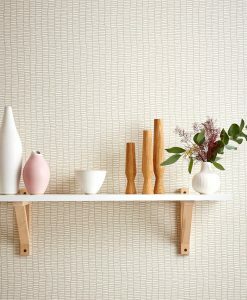 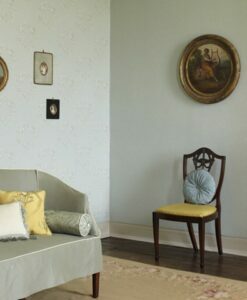 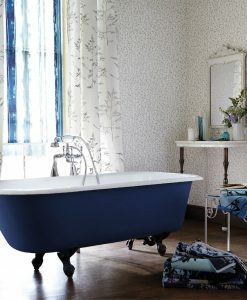 Here’s what you need to know to work out how much Belvedere wallpaper you need to decorate your home.